The LLVM compiler infrastructure and the Clang C/C++ compiler front-end are being ported to the GNU/Hurd operating system. Thomas Schwinge of CodeSourcery works as a a GNU/Hurd maintainer in his spare time and lately he's been working on porting LLVM/Clang to the Free Software Foundation's operating system. With LLVM being quite modular and this compiler stack already workong on other Unix-like systems, it's not a huge feat bringing the GCC-alternative to Hurd. Schwinge writes, "To some extent, LLVM already works on GNU/Hurd." Thomas Schwinge is collaborating with upstream LLVM developers about this port and he plans to maintain the operating system support for Hurd once its complete. 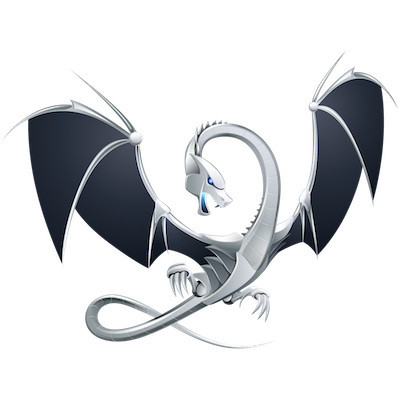 More details on the LLVM/Clang porting to GNU/Hurd can be found in this mailing list post. If you missed it before, I have done some Linux versus GNU Hurd benchmarks although updated Hurd performance benchmarks are on my TODO list.